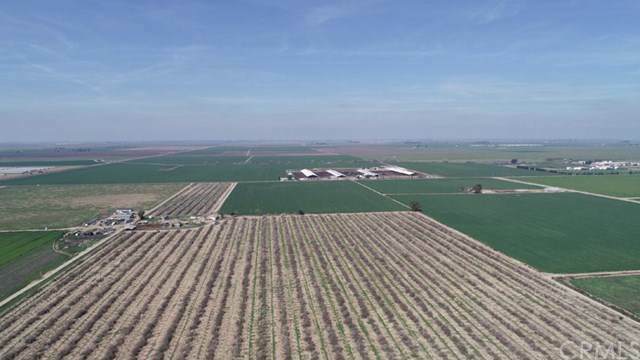 101 Acre Ranch consisting of row crop and livestock working corrals. 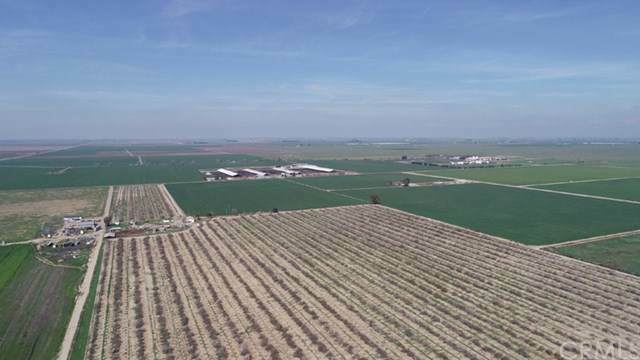 150hp deep well and pipeline to the row crop. 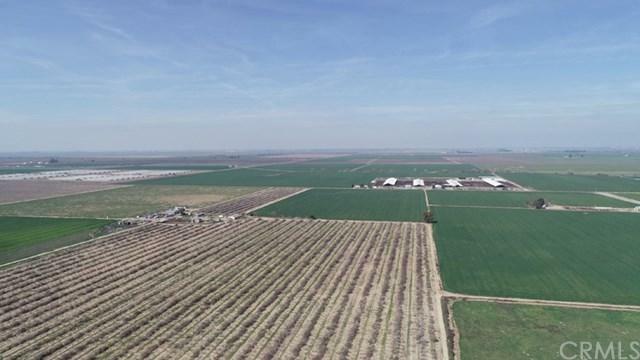 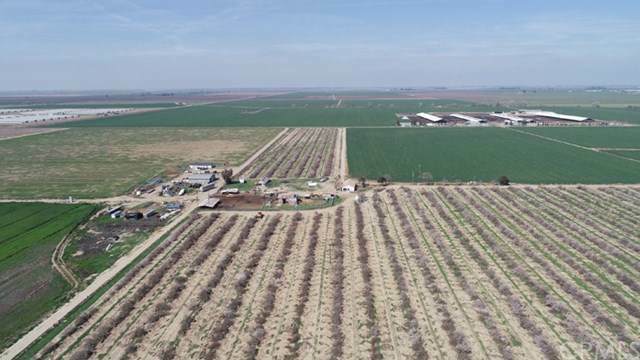 Great Merced Ranch for an Almond farmer, dairy farmer or farmer in general.